Cante Merli is our little family manufacture, set up in the Cévennes for nearly fourty years! It is at the origine of a range of regional quality produce. 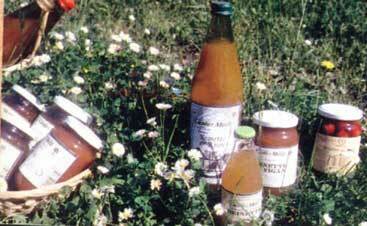 More than 25 varieties of Cante Merli jams, it’s the sunshine of the Cévennes on our table all year round!